Show your love for a 'certain someone' with this little heart ring. A pretty pink heart bears a white banner with two names or words of your choice. A perfect memory of a loved one - use the name of your beloved and your own name, or why not choose nicknames or favourite words? Let me know what words or names you would like, in the 'notes to seller' box at checkout, or message me. Pink not your thing? Prefer a different colour? No problem! Just send me a message! 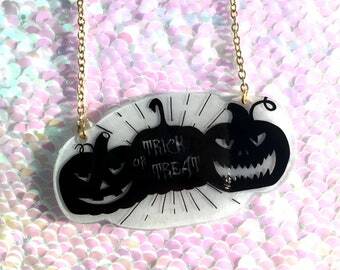 Approx 2.2cm wide, however as each piece is hand made and drawn just for you, sizes may vary very slightly. Firmly glued on the back is an adjustable silver plated ring.